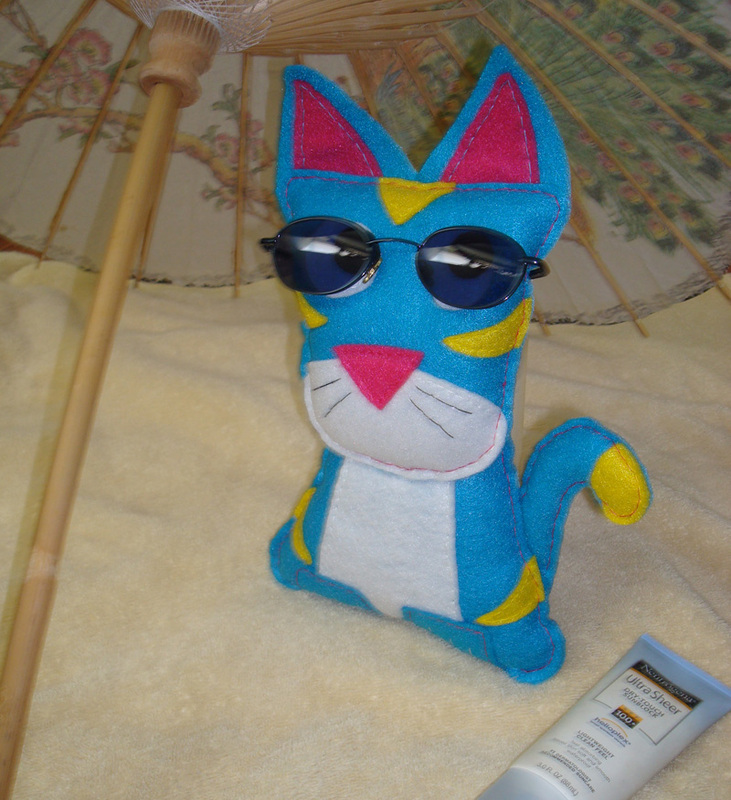 Just wanted to mention that Squshies will be going on vacation for the last part of June. Yay, vacation! Vacation mode for the shop will start around June 16th and will end around July 5th. We have lots of friends/family coming to visit in mid-June, a wedding, and then a little vacation from it all. We'll be busy, busy, busy and out of town for most of that time. We might not go into vacation mode quite so soon. We might not stay in vacation mode quite so long. With everything going on it is hard to figure out exact dates. No new Squshies to show off today. Matilda was the only new animal for this week. This week the majority of the work has been on re-stocking critters. 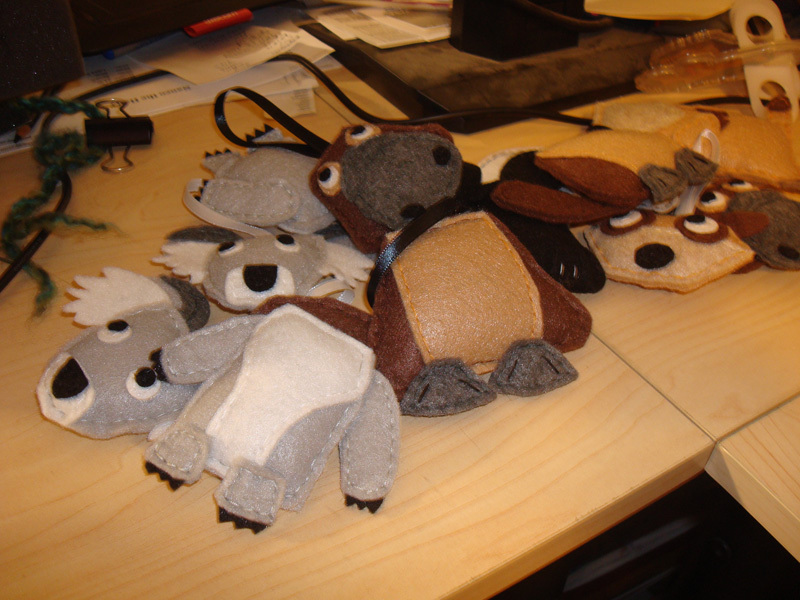 We got pieces of Koalas, meerkats, and platypuses all waiting to be finished in the pile. There is a new critter in the pile too but its really hard to see. Home / blog / Vacation Coming up!